At Power Packing, we treat all items individually, and appreciate certain equipment requires packing on-site at our customer’s premises. 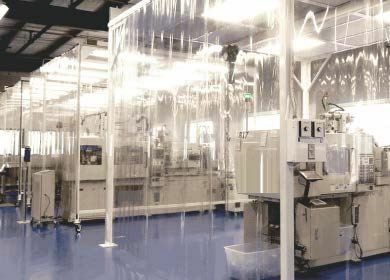 Hi-tech and clean room equipment is packed on-site at our customer’s premises, offering the utmost protection. Equipment would be packaged depending on the supplier / customers requirements. Onsite packing also allows for oversized equipment to be packed and where necessary lifted onto collecting transport . 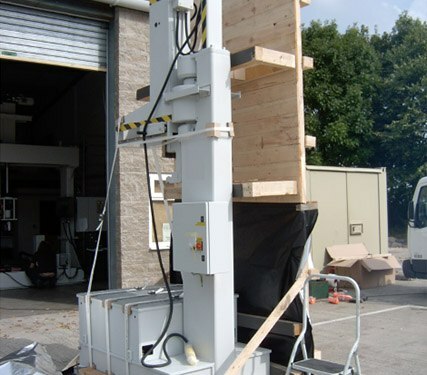 Power Packing offer a unique on-site packing service for your most delicate, hi-tech, clean-room or oversized equipment. If your cargo is too delicate to move without packaging, our team of expert packers will visit your premises with the necessary materials and skills to protect your equipment to get it safely to where it needs to be, so you can be rest assured that it will arrive to your customer as you intend. Call our dedicated freight specialists on 01392 468088 to find out how we can help you with your freight packing and forwarding.